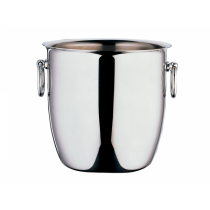 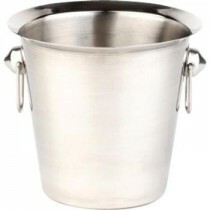 With everything you'll need for serving champagne in your bar or restaurant, we have champagne buckets to ensure your product is served at the correct temperature. 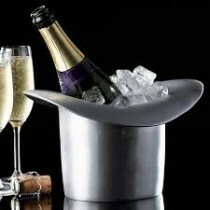 Champagne deserves to be served in an ice bucket. 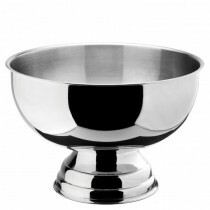 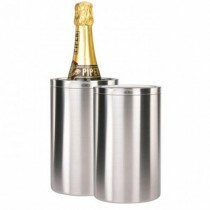 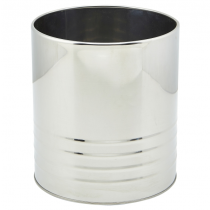 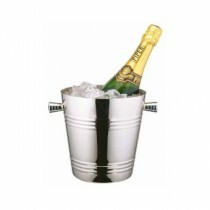 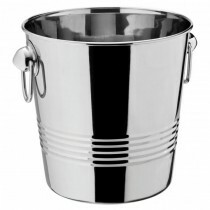 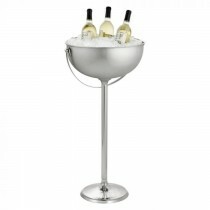 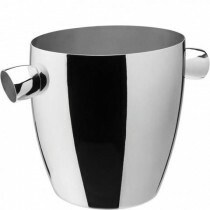 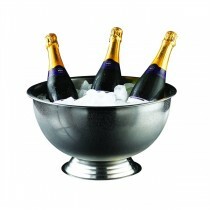 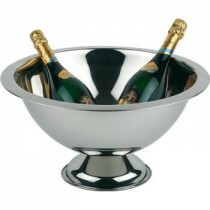 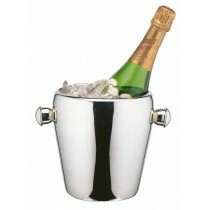 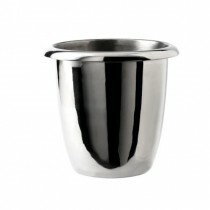 Serve your customers their champagne in a stylish stainless steel ice bucket designed to preserve the temperature of the bottle whilst the customer enjoys their favourite tipple. 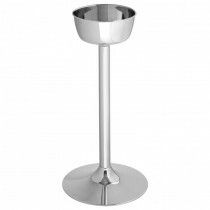 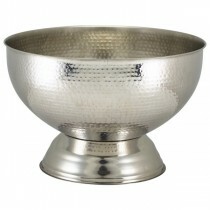 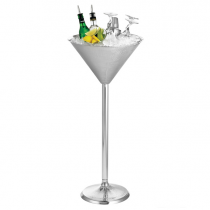 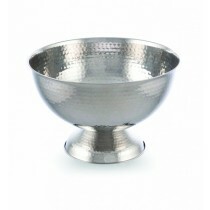 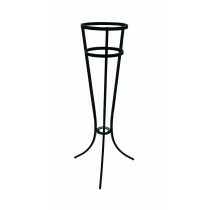 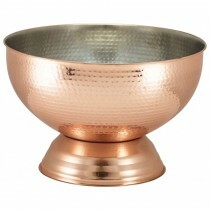 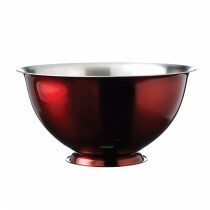 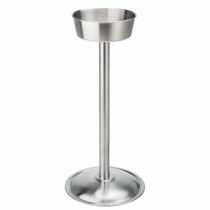 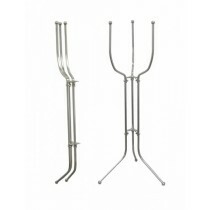 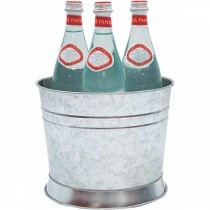 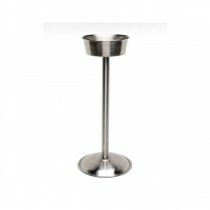 We have a wide variety of styles to suit every type of bar, restaurant or home. 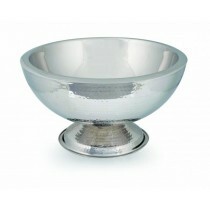 An easy way of adding a touch of luxury to the table setting. 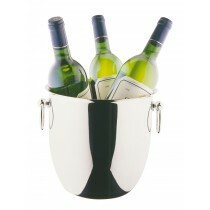 When loaded with plenty of ice, you can bring room temperature bottles down to temperature and hold it there for hours. 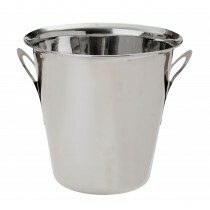 Our featured buckets are from top brands such as John Artis, Utopia, Genware, DPS, Elia and Beaumont. 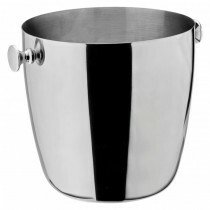 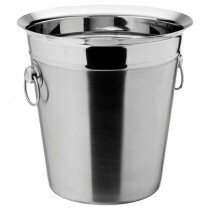 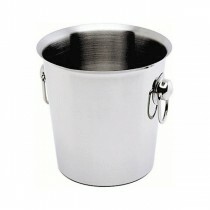 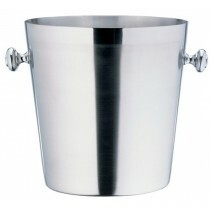 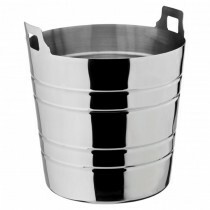 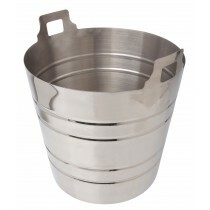 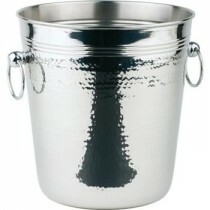 Stainless Steel Champagne Buckets at trade prices MBS Wholesale UK supplier of bar supplies including Acrylic Wine Buckets, Square Ice Buckets, 8qt S/S Bucket, Acrylic Champagne Bucket, Brushed Champagne Bucket, Champagne Bucket with Integral Handles, Chrome Plated Stand, Double Wall Acrylic Cooler, Double Wall S/S Cooler, Hammered Party Tub, Barrel End Ice Tub, Half Barrel End Ice Tub, Premium Bucket Stand, Tulip 8pt Champagne Bucket, Table Edge Champagne Bucket Holder.